ENVIZE is a robust data analytics framework that brings uniquely scalable and flexible machine-learning based solutions, including patent-pending batch selection and stability measurement methods to any document review process. ENVIZE's novel approach to data clustering provides yet another example of a differentiated solution helping cut review time and cost. 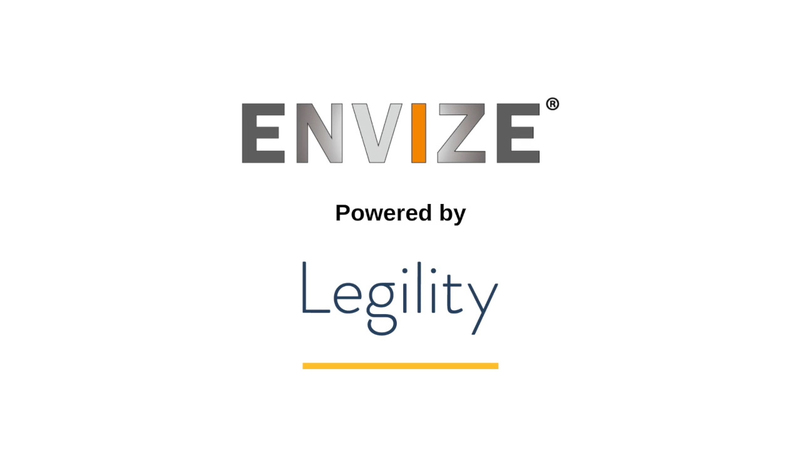 ENVIZE's unique user experience, easy-to-use interface, and ability to handle large document populations, combined with our batch selection and training stabilization, make industry-leading process visibility and workflow flexibility possible. Because our integration with Relativity avoids any need to manually move ESI between platforms, you can painlessly leverage a unified workflow between the powerful machine learning analytics of ENVIZE and the review functionality of Relativity. You can continue to use your own e-discovery workflows that you have spent years refining; ENVIZE will simply make your workflows faster.